Not every athlete and every basketball player has the luxury of being the best player on the team. Sometimes, even for very skilled athletes, things don’t come easy. Your confidence might be lacking, or your coach might not have found a way to use you to the best of your abilities. You could get cut from a team, you could be coming off the bench, or you could be sitting on the end of the bench and being used mostly as a practice player. Being ready, being a professional, and being ready to perform when called upon is key. One of the starters might be in foul trouble, or there might be an injury. That’s why it is important to continue to practice and continue to stay in shape so you can display your talents when called upon. In a professional league like the NBA, sometimes it’s easy to forget that not all of the players are superstars. Yes, the majority of NBA players have been stars at some point in their basketball careers, but in a league where the playing field is balanced, they might be struggling to find their spot on the team. Below, we are going to examine some NBA journeymen and detail their struggles trying to find a team suits their talents and skills. teams kept bringing him in because of his character and leadership skills which he is now implanting as a coach. Drew Gooden - Drew Gooden was a lottery pick who has played for 9 teams in 8 years. He is a skilled big man who can shoot and rebound, but was never able to find a home. Drew Gooden was recently signed to a young Washington Wizards roster who is in desperate need of veteran leadership. Though Drew Gooden has played on so many teams, you have to admire how he has been able to learn so many different systems and be effective in each role. Darrell Armstrong - Darrell Armstrong has played in about every basketball league in the world including the CBA, USBL, GBA, and various leagues in Spain and Cyprus. Darrell Armstrong was constantly told that he wasn’t quite good enough to make it in the NBA. Darrell Armstrong stuck with it and kept working hard, and was eventually was signed by the Orlando Magic where he won the NBA’s Most Improved Player Award in 1999. These three players might not be rooted for like some of the stars in the NBA, and not too many fans might have purchased their jerseys over the years, but they should not be forgotten about or overlooked as individuals who believed in themselves at times when no one else would. Their journeys show that there are a variety of different roles that you can fill on a basketball team and should remind young athletes to always be positive, be patient, and be ready. 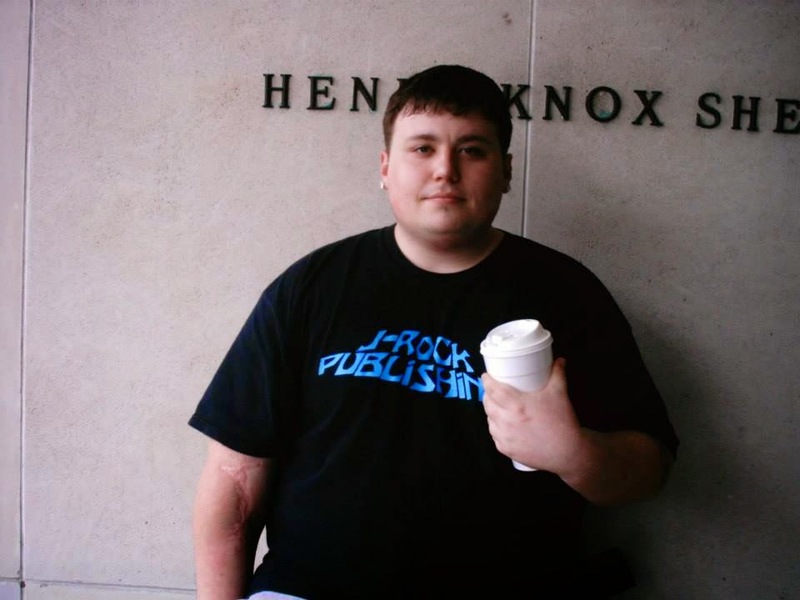 Contributing writer Jasen Sousa for Premier Hoops is the author of a number of poetry and fiction books for young people. Jasen has an M.F.A. in Creative Writing and is a life-long participant and fan of the game of basketball. If you are writing fiction and are struggling for unique names for your characters, I suggest taking a stroll through a cemetery. 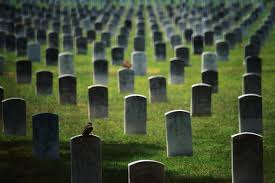 Examine the tombstones and take notes of interesting first and last names to alter as you need for your characters. The free throw line stands 15 feet from the basket. It's a psychological shot that has perplexed some of the best players in the game of basketball. How can someone hit a shot while they are contorting their body with a hand in their face, and then struggle with a shot that is not defended? When you go to the free throw line, the game stops, your heart stops. Players come to a stand-still after running at full speed. The eyes of every single fan in the gym are focused on you. They expect you to make them. Becoming a great free throw shooter starts with repetition. No basketball player's free throw shot is exactly the same, and we all have own little nuances. The most important thing to remember is to do the same routine every time you step to the line. Creating your own routine that works for you usually comes from time spent alone practicing at the park or in the gym. There are some NBA players over the years who have had some of the most unique routines in recent history. Jason Kidd would blow a kiss to his child when he went to the line. Karl Malone would murmur a phrase as he entered into his rhythm. Richard Hamilton would bounce the ball in front of him and then take one bounce off to the side. Jerry Stackhouse would almost sit on the ground before he took his shot! Jeff Hornacek would touch his face to let his kids at home know he was thinking of them. Steve Smith would tap a tattoo of his deceased mother on his arm. Alonzo Mourning would rub his face with his sweatband in the same motion. The charismatic Gilbert Arenas would loop the ball around his back multiple times. In the old days, Rick Barry would even shoot underhand! One thing to keep in mind, is that when you go the free throw line, relax! Take a deep breath, or two, or three. Try and blackout trash taking fans, opposing players, and coaches along with the pressure. Imagine yourself back on the line alone in the park. Relax. Conduct your routine. Bend your knees. Stay aligned with the hoop. Release. Free throws are an often neglected part of basketball, but you never know when you will get fouled in the late stages of a game, and when you will calmly need to go the line and sink the shots which could help your team be victorious. have been uninteresting since fear left during adolescence. by my store like cargo ships on the night sea. which seems to come so easy to them? the rest of life’s cruel introductions? I spent many summers as a young boy playing baseball as it was the first sport I fell in love with. I was introduced to baseball from playing stickball at the local playgrounds. For those of you who have never experienced stickball, there are different ways to play with different rules, but it is one of the coolest games ever invented!. There are many captivating things that come along with playing stickball, like acquiring a bat. Acquiring a bat usually consisted of stealing a broom from your parents, cutting off the bottom, and covering both ends with duct tape. Playing stickball in the city usually meant that you played in confined spaces surrounded by houses, cars, and random walking people. As a young person, there was nothing like the adrenaline rush that came from smacking a monster shot over a large fence and hitting the window of a house, and of course getting extra points for breaking it. As I grew older, I became bored with organized baseball, and the speed and athletic ability which existed in basketball began to intrigue me. There was a kid who lived behind me, his name was Kenny, and he was considered the best basketball player in the neighborhood, even by the older kids who didn't know anything about sports. He was a few years older than me, so when I finally reached the age where it was acceptable by young people laws to hang out with him, he introduced me to the game of basketball. The summer of 1992 was all about basketball. 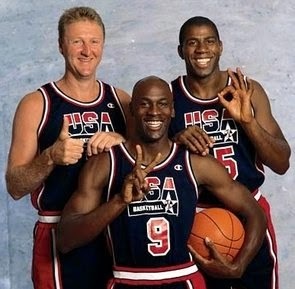 The Dream Team was assembled and began putting on a show for the rest of the world. 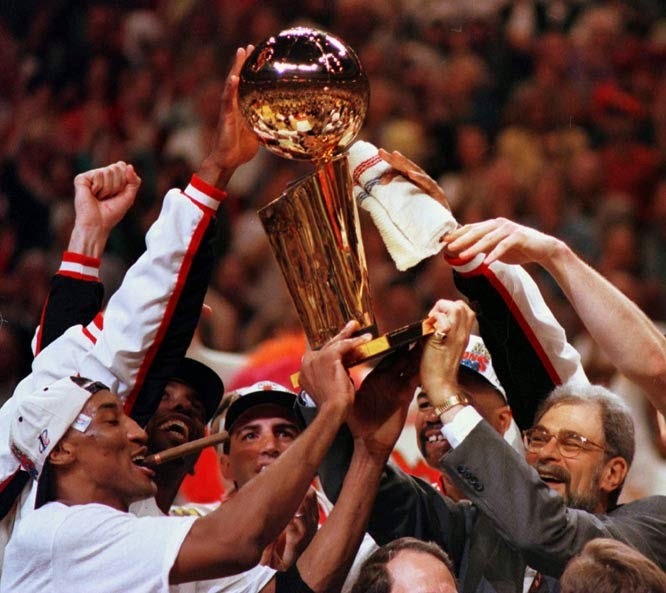 The Chicago Bulls were on the verge of becoming a dynasty and Michael Jordan was everywhere in the mainstream media. 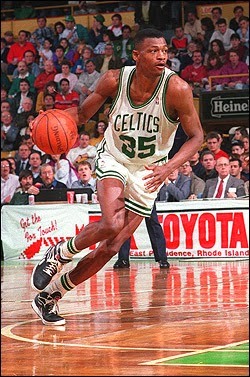 Here in Boston, the Celtics had a rising star in Reggie Lewis as the Larry Bird Era was coming to an end. 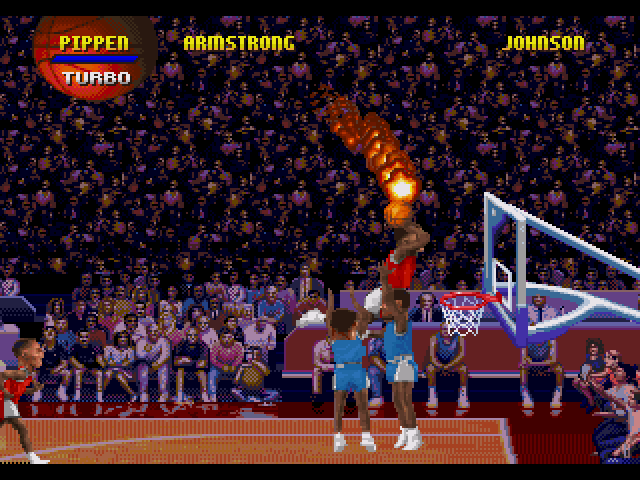 There were also these cool new videogame systems like Sega Genesis and Super Nintendo, and they had these awesome basketball games like NBA Jam and NBA Live. Basketball just seemed like the thing to do, but I was terrible at it! I lived directly across the street from an amazing single rim, rusty, one hoop court at Lexington Park. My second floor bedroom window had a direct view of the court. I could see whenever Kenny was there (this was before cell phones people!) and I could hear him bouncing the ball and I remember my heart starting to beat faster as the sound would get closer and closer. I had just finished 6th grade and my body was mush, like a human 5'3" statue of Jell-o. I didn't have any power, strength or coordination to me at all. My jump shot did not have any jump. I didn't leave the ground at all and while the ball started off in two hands, my shot consisted of me hurling the ball up to the rim, kind of like when I threw from the outfield to the infield. I was pretty bad. My friend Kenny taught me how to be good at something. Basketball taught me how to be good at something. I knew how good he was and I observed how he practiced. Kenny and I spent countless hours on the court practicing in the rain, snow, heat, it didn't matter. It was like a full-time job. We would wake up early in the morning and see everyone going to work. We would stay until our stomachs started making weird noises, or until the afternoon sun got too brutal. We would play a little NBA Jam, watch Bird, Jordan, and Magic in the Olympics, and we would be back out on the court deep into the night until one of the neighbors got sick of listening to the ball echo against their bedroom walls. As the days went on, my body, and my mind went through a remarkable transformation. I dropped weight, gained muscle, learned how to have a pretty shot, and actually gained some pretty decent jumping ability. I also gained confidence, purpose, and a sense of identity. I knew who I was and I knew what I wanted to become. No one was going to sidetrack or influence me to get into destructive behavior. By the time 7th grade came along, I was a different person and I will never forget the steps it took to inject change into my world. I realized that no matter how bad I was at something, that if I wanted it bad enough, I could become better. Even in the present day, I still use those same principles I learned as a young boy in my personal and professional life. I feel as though there is nothing out there in the world that I can't learn and become successful at, and that, is what basketball taught me. The 2013-2014 NBA Season recently ended and the San Antonio Spurs defeated the Miami Heat in the NBA Finals. Basketball is supposed to be done for the summer, right? Wrong. Personally, I greatly enjoy watching NBA Summer League. The Orlando Summer League just concluded with the Philadelphia 76ers defeating the Memphis Grizzlies in the final. The second edition of the NBA Summer League is currently underway in Las Vegas. Not too many people travel to Las Vegas for basketball, but I have in the past and really enjoyed the intimate atmosphere where players, coaches, and executives can be sitting directly next to you. NBA Summer League is like one giant audition for players, coaches, and officials. Where else can you see Mark Cuban getting interviewed about Shark Tank on one end of the court, while on the other end, Phil Jackson and Derek Fisher (who is trying to impress as a coach) talk about what philosophical book they are going to make their players read this season? Yes, the games can be sloppy at times as players are plucked from all over the world and placed on a team. It shows the less glamorous side of professional athletes and the personal and professional sacrifices which have to be made in order to live out a dream. The games might not count as much when it comes to historical documentation, but don't tell that to the journeymen have played basketball all around the world trying to make it onto an NBA roster. Don't tell that to the draft picks who are hoping to cement minutes within their new team's rotation, and don't tell that to the NBA veterans who are trying to make it back onto a roster. Particularly Brian Cook, who was on Orlando's Summer League roster. Brian Cook has been out of the NBA for two years to help take care of his wife as she battled cancer. Summer League is also a way to discover players who are likely to have break-out seasons, and players who you will come to follow and support throughout the season because you admire and relate to their stories. Trying to get an upper-hand in your fantasy basketball league? Then you would know that Tim Hardaway Jr. of the New York Knicks, Kentavious Caldwell-Pope of the Detroit Pistons, James Ennis of the Miami Heat, and Giannis Antetokounmpo of the Milwaukee Bucks ("The Greek Freak") are players who should be on your radar. The NBA Summer League is in full swing right now in Las Vegas, so make sure you check it out on NBA TV, through the NBA Summer League App, or by convincing your parents to take you on vacation to Las Vegas. The WNBA, which is considered to be the most successful women's professional sports league in history, is currently in its 18th season. Rookie Shoni Schimmel has this year's top selling jersey and Skylar Diggins comes in second on the list. If you haven't been watching WNBA games lately, check out Brittney Griner's recent dunk! Football isn't the only sport having a big tournament this summer. Though it's nowhere near as popular at the moment, The World Cup of Basketball is taking place in Spain from August 30th to September 14th. Make sure to check it out and try and notice the different international rules! Oh, and if you haven't heard, this year's NBA Free Agency has been crazy as some guy named LeBron James switched teams. Whether you are reading for pleasure, or trying to fulfill the requirements of a summer reading list, there are a host of great basketball books that are sure to keep you turning the pages. Qaddafi’s Point Guard by Alex Owumi is a memoir published in 2013 that does an amazing job of bridging basketball and real world problems. Alex emigrated to the United States from Nigeria as a young boy and landed in Boston, MA. The narrative jumps around from Alex’s younger days as an emerging athlete struggling to figure out sports and adolescence, to when he is playing professional basketball in Libya. Young athletes in high school will find this book informative as Alex struggles to select the right college as a student athlete. His mistakes are well documented along the way and gives insight to a young athlete’s thought process. It’s also very cool to read about familiar landmarks in Boston as much of the book details Alex’s experience living in the Boston area. Alex follows his dream to Libya to play professional basketball and finds himself in the middle of war and tragedy. This book is a good reminder that when we find something we are passionate about in life, it’s important that we don’t give up on it, no matter how bleak and blurry the dream appears. Another great basketball book to check out is Game by Walter Dean Myers. Game is a fictional book which tells the story of Drew, a high school basketball player in Harlem who has to adjust his game and his life when a European player joins the team and takes away some of his spotlight. The best moments in the book are when Drew and his new teammate bring one another into their cultural worlds. Remember, reading shouldn’t be something you feel like you have to do. 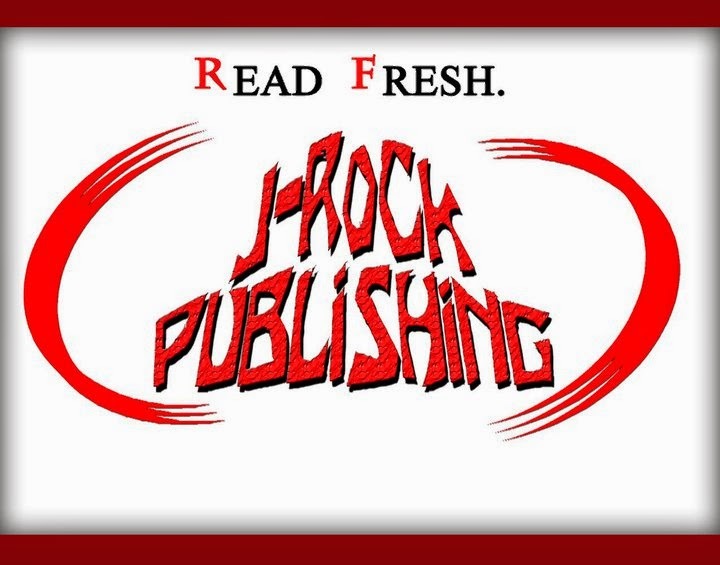 Try to find books that inspire you and books that you can relate to. Reading helps so you can learn about the experiences of others and learn about different cultures. Reading is also something which is relaxing and something which can help you focus before a game. Lebron James frequently reads before big games to help relieve some of the stress that comes from having to perform at a high level on a regular basis. Also, as you read some of these books about the game of basketball, think about journaling during your upcoming season. You never know when your team is going to have a magical year. Wouldn’t it be cool to document some of the experiences so others can read about you and your team’s journey? Feel free to comment with some of your favorite basketball related reading material so we can all add them to our summer reading lists! Players chosen for our National Select Teams are some of the most serious and dedicated basketball players in Massachusetts. The commitment level is very high for these teams and basketball must be the player’s first priority. National teams will practice twice per week and will also have up to 3 additional nights to train in our Elite Fall Pre-Season training Program. 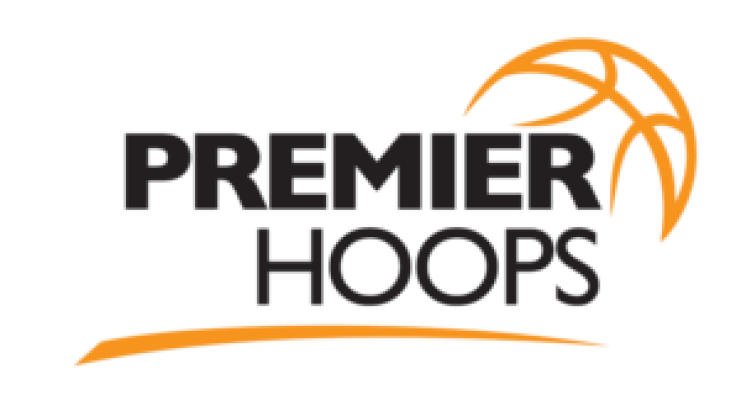 On top of training, National players will compete in 4-5 weekend tournaments against some of the best teams and players in New England.